Help People Get ID's to Vote! | What Can I Do? / Help People Get ID’s to Vote! We’re seeing more voter suppression than ever. One effective voter suppression technique is requiring hard-to-get ID’s before people are allowed to vote. Fight voter suppression. SpreadTheVote helps people get voter IDs. Click to donate, volunteer, or get an ID. Does your state require a photo ID to vote? See it here. 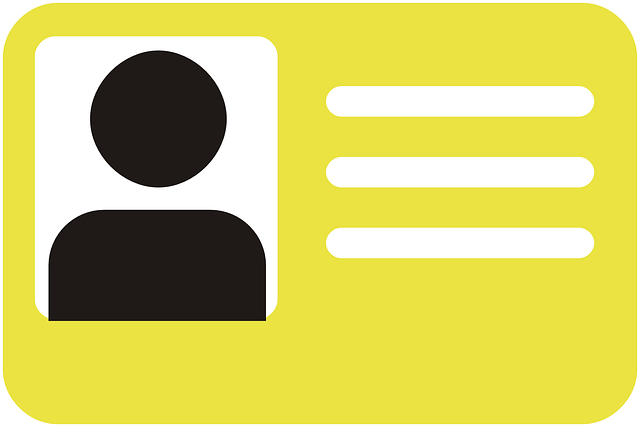 Find out what ID you need for your state, and get help getting one. College Students! Can you vote with your student ID?